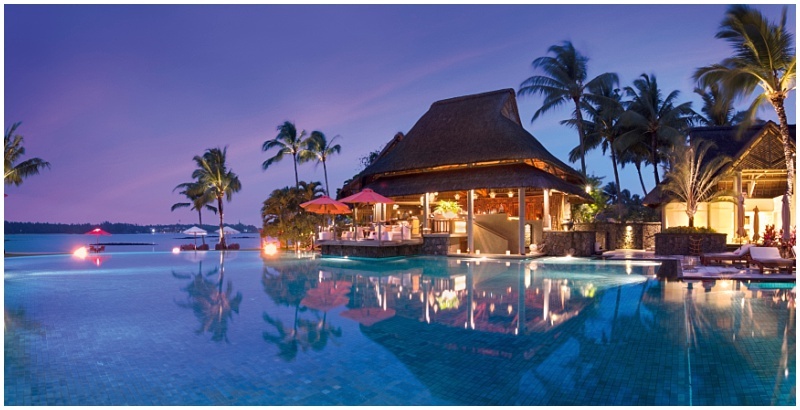 We love exploring & relaxing in luxury on a tropical Indian Ocean island resort off Africa’s Eastern coastline and so do our clients. 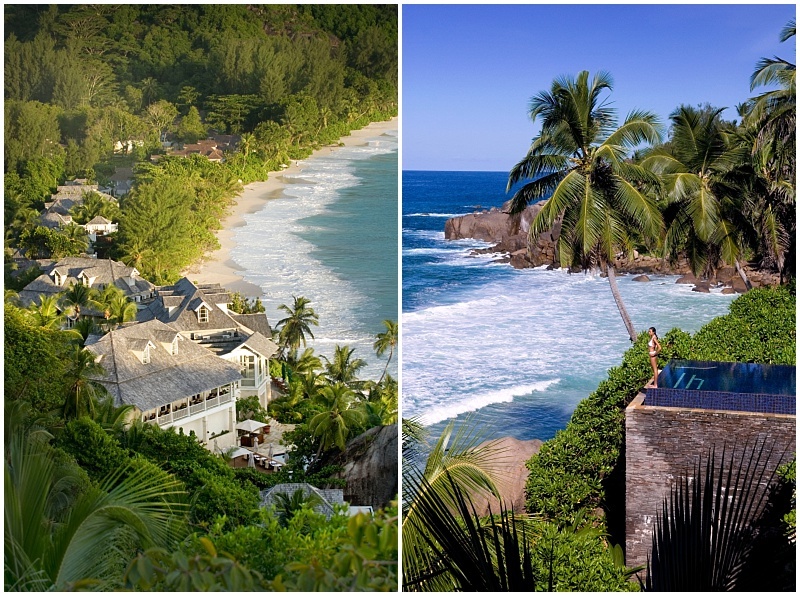 If you are planning an island wedding or honeymoon, celebrating a special occasion or a fabulous romantic retreat – here is what’s trending in our world of hot island getaways, personally selected by our team for exclusivity, intimacy and the “romantic wow factor” making each place extra special. 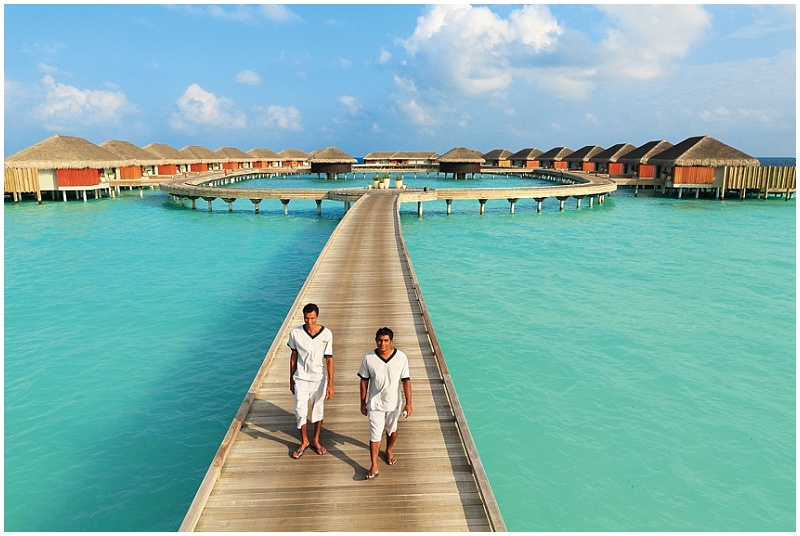 Hurawalhi Maldives is one of the 1,192 islands that comprise the Maldives’ archipelago. This adult–only luxury resort is a beautiful blend of barefoot bliss and contemporary design – where luxury, authenticity & mindfulness meet. 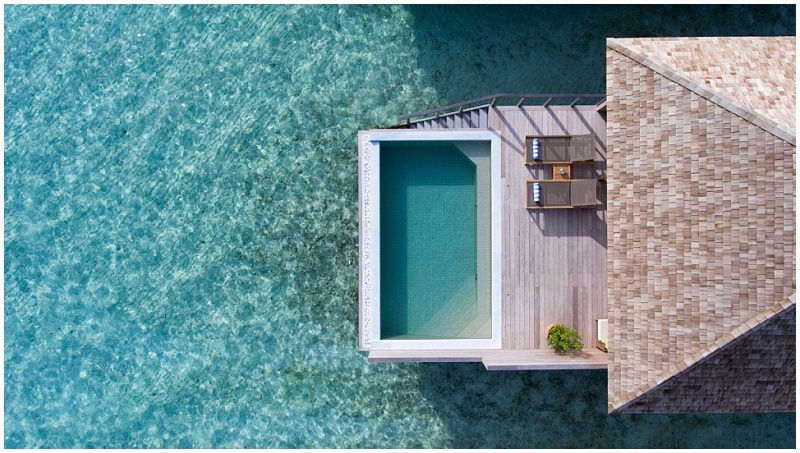 The elegant Ocean villas are divided into sunrise and sunset facing – each celebrating the breath-taking crystal blue waters right at your doorstep as well as complete tranquillity. A resident marine biologist even shares his passion for the ocean and the Manta Ray population Hurawalhi with guests. 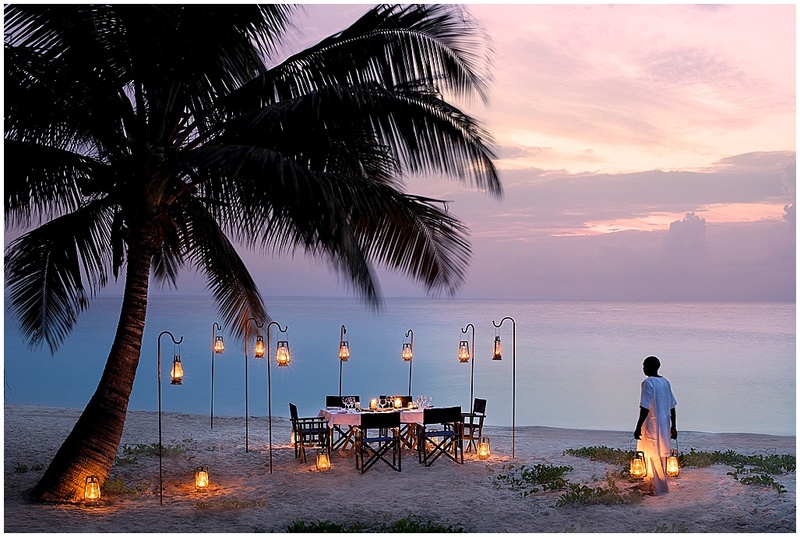 We simply couldn’t think of anything more perfect for a romantic getaway! 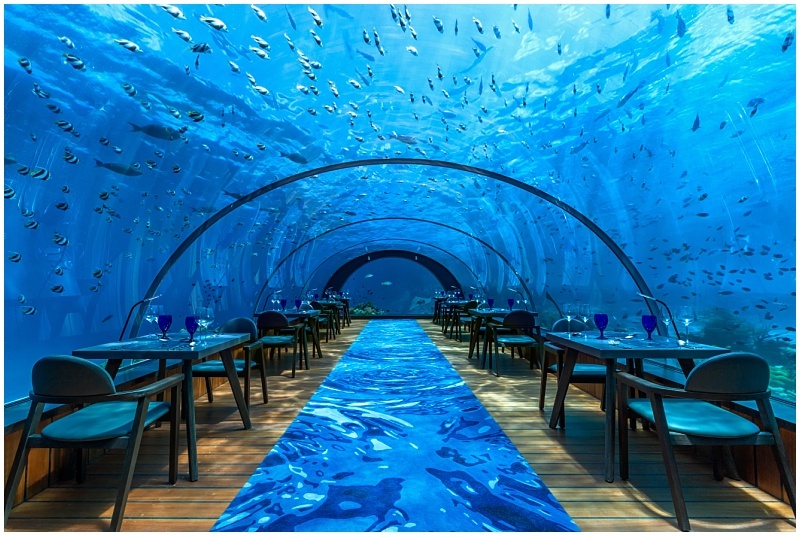 The Wow Factor: The world’s largest all–glass undersea restaurant is right here on this paradise island! 5.8 meters below ground – the spectacular sub-ocean heaven offers fine dining amongst creatures of the sea. With just ten ocean-front villas and 20 panoramic villas, all with private pools and serviced by a staff of 230 the resort is quite simply in a league of its own. 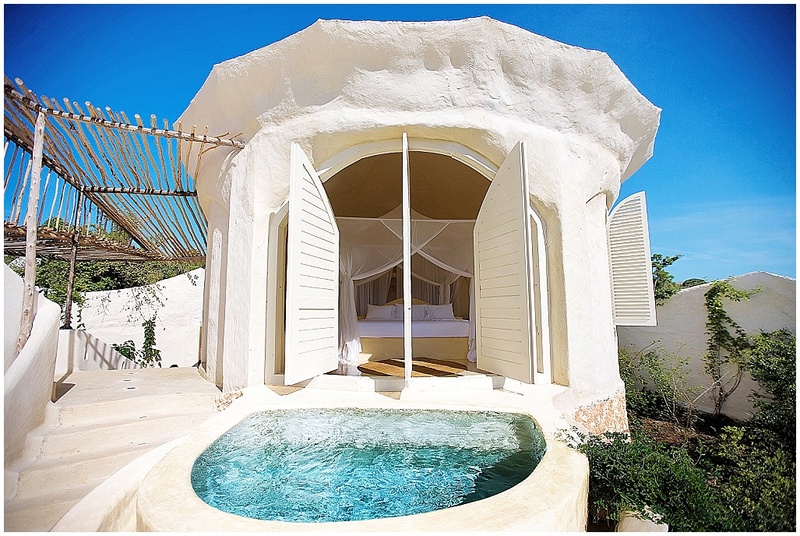 Besides offering the ultimate in island luxury and personal butler service (you’ll have your own) – the emphasis at Maia centres on your total relaxation and rejuvenation. 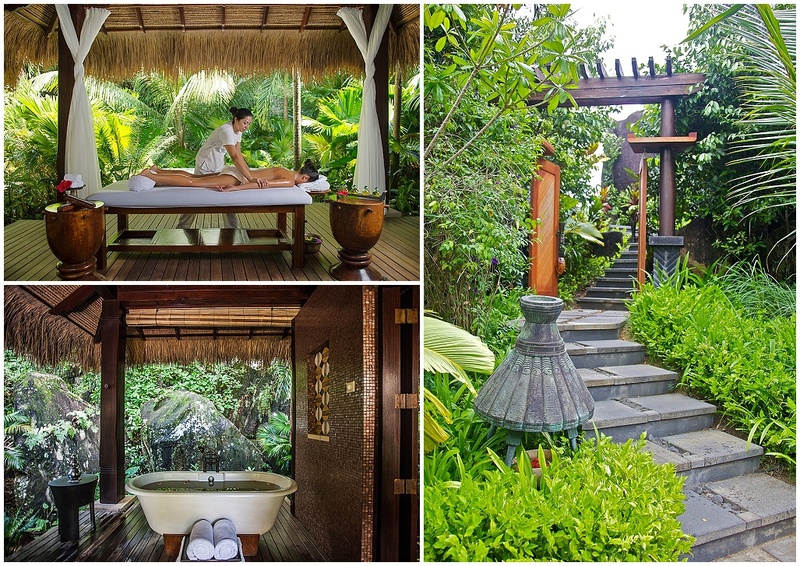 The Balinese-style spa comprises of individual open–air pavilions each separated by natural rock formations and offers complete serenity for couples wanting to get pampered and bask in total relaxation! Yoga, Qi Gong sessions and even self-Shiatsu are part and parcel of the path to tropical bliss. The Wow Factor: Maia’s ‘Twenty Dancing Fingers’ massage with two therapists is one you won’t forget and a must when you stay. The time seems to stand still on Benguerra Island! 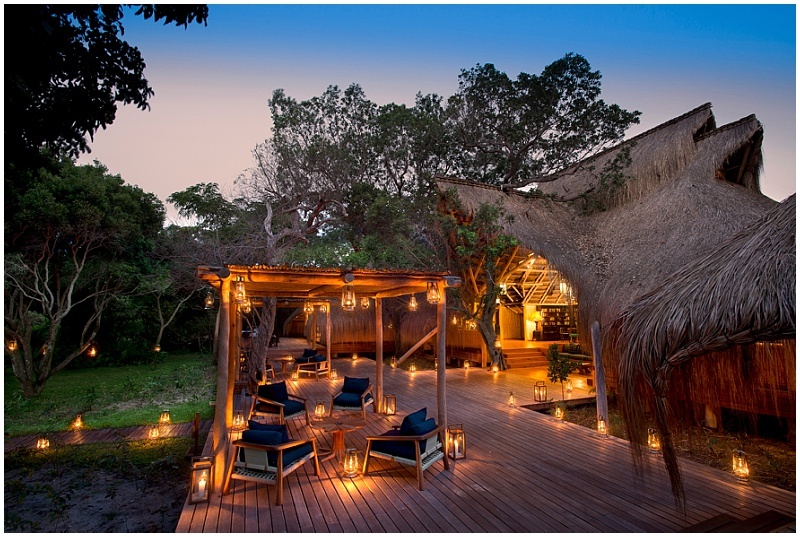 Situated in the sunny Bazaruto Archipelago off the coast of Mozambique, Benguerra is the ultimate romantic retreat. If water-sports, snorkelling and diving in an underwater wonderland are your thing – you may never want to leave. 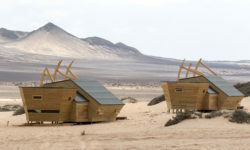 The uber-luxurious cabanas combine tropical chic with a distinct touch of Africa – and for those who’d like to venture out: Horse riding trips, island expeditions and sand-dune climbing are well worth the effort. 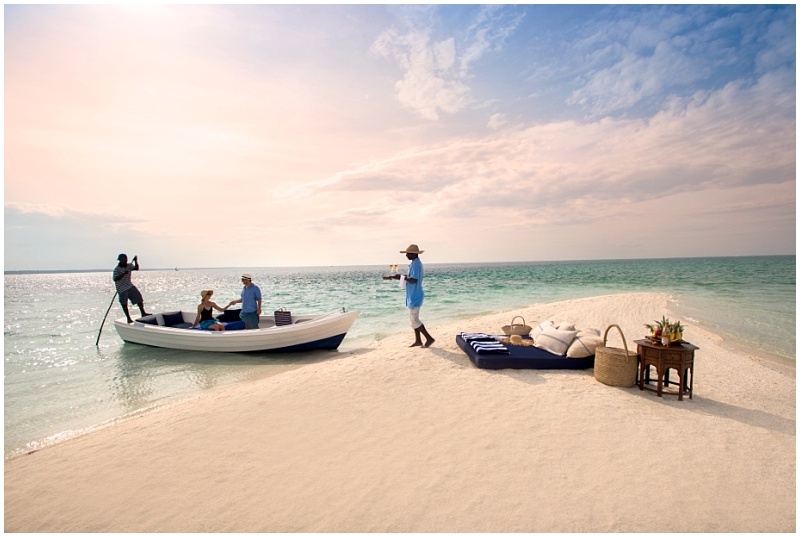 The Wow Factor: Book a private catamaran cruise and romantic castaway picnic as the romantic highlight of your trip. 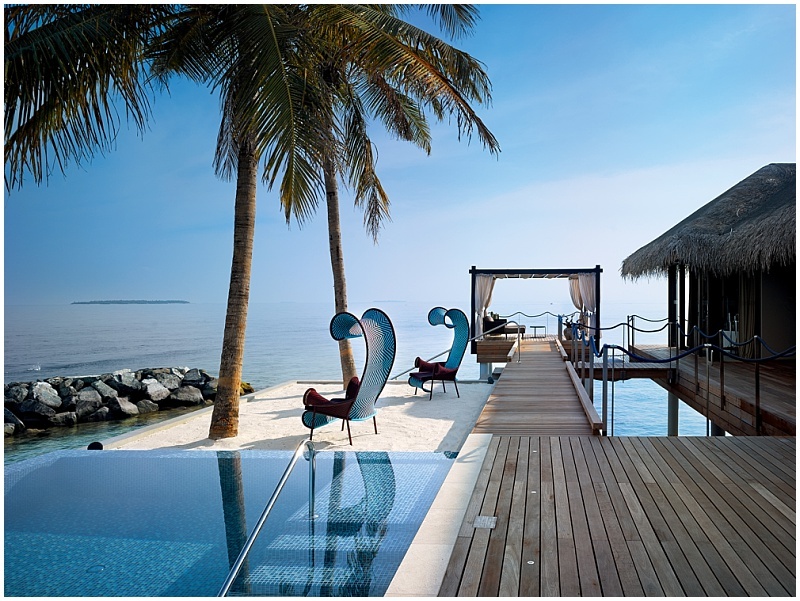 This ultra-luxurious private island is one of a very few in the Maldives that truly is privately owned. 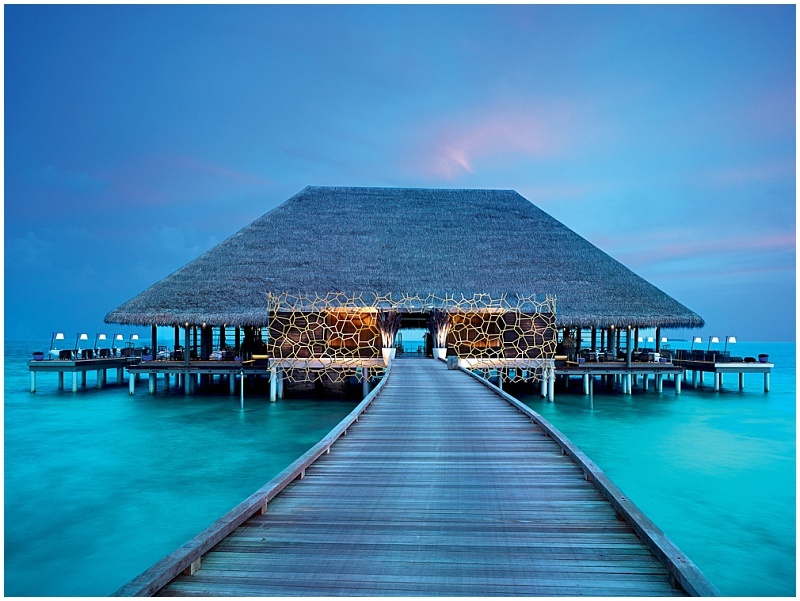 Bought with a 50-year lease from the Maldivian government in 2010 Velaa was built with the dream of becoming the most luxurious island in the Maldives. With James Bond like private submarine excursions for two, sunset cruises on a luxury yacht, a 9-hole golf course and Michelin star dining this may have been achieved. But besides the magnificent snorkeling and diving at the coral reef where dolphins might stop by – a true highlight is the island’s romantic poolside residence! 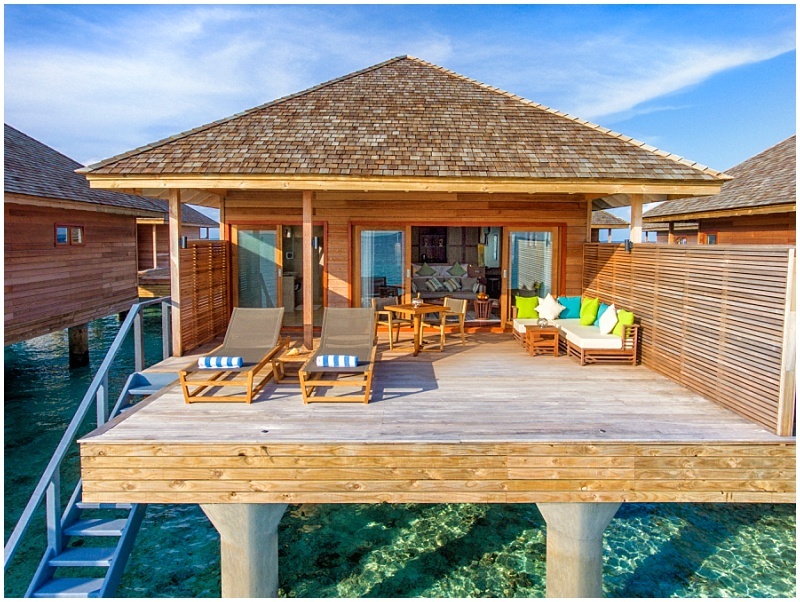 Accessible only by boat, this one-bedroom villa is suspended above the lagoon with 360-degree views of the ocean it’s the perfect romantic hideaway for our honeymooners! With the additions of a private chef, butler, private pool and intimate sundeck all to yourself – it’s a postcard-perfect Maldives setting. 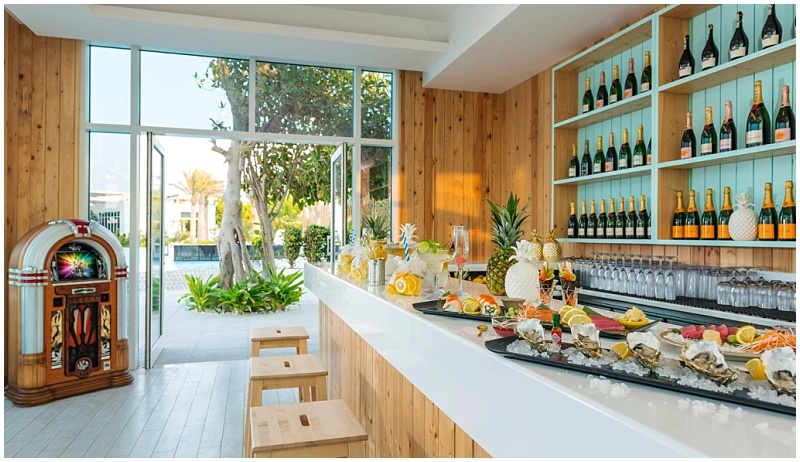 The Wow Factor: We can’t decide between the honeymoon villa and the fabulous ‘Cru Bar’ offering the world’s finest and rarest champagnes in the middle of the ocean. Try both! The atmospheric and exotic Baraza Resort & Spa has been voted the number one hotel in Africa! In fact all our Zanzibar dreams come to life at this exclusive boutique hotel with its dramatic design based on the palaces of the Omani sultans. The intricate detail and iconic design around every corner truly offers an exclusive designer escape for a romantic retreat! 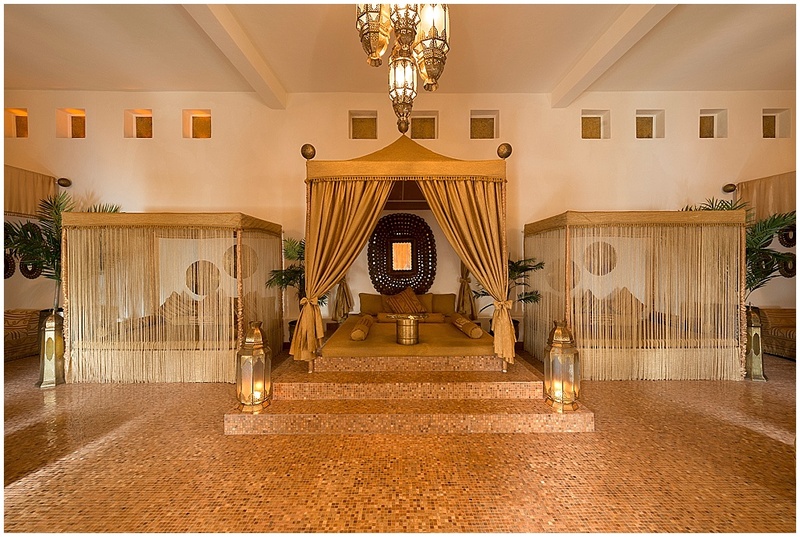 Immersing yourself in the fabulous fusion of Arabic, Swahili and Indian design is part of the journey at Baraza – and so is a visit to it the fantastic spa. The Wow Factor: No doubt the fabulous architecture! 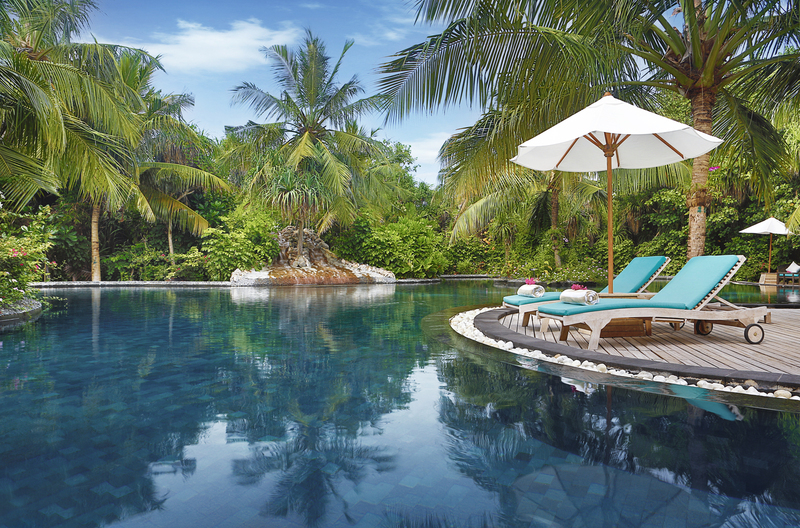 The stunning white sandy beach is just picture perfect too and so are the gorgeous, colourful, lush tropical gardens. 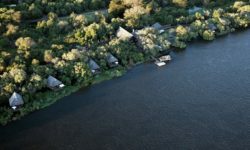 Ok, this is not exactly off the African coast line – but we feel it’s close enough and too unique to leave off our top choices! This brand-new island getaway definitely has us talking! 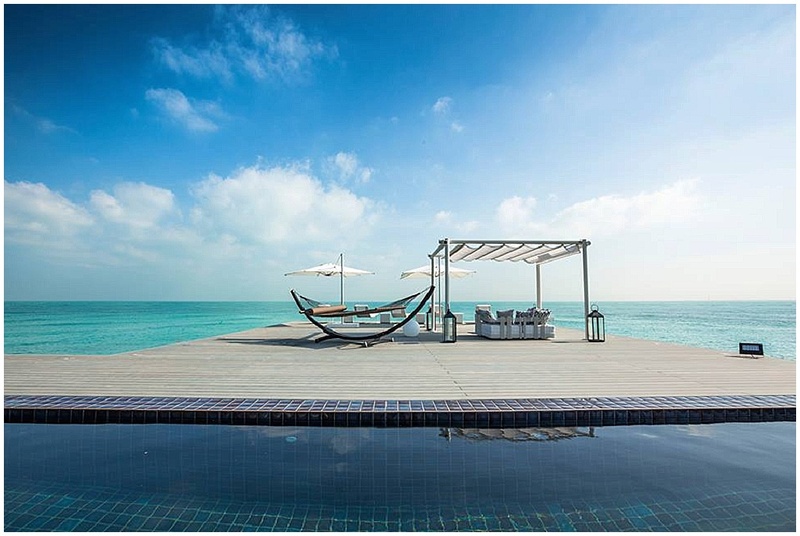 Just a ten-minute boat ride from Abu Dhabi’s Saadiyat Island we include this dreamy retreat because of its uniqueness! Reminiscent of the Maldives and with only 32 beautiful private and ultra-spacious villas – every imaginable service is at your fingertips. From access to an exclusive 18-hole golf course, five restaurants serving locally grown organic fruit and vegetables, a fabulous spa and every imaginable sporting activity. 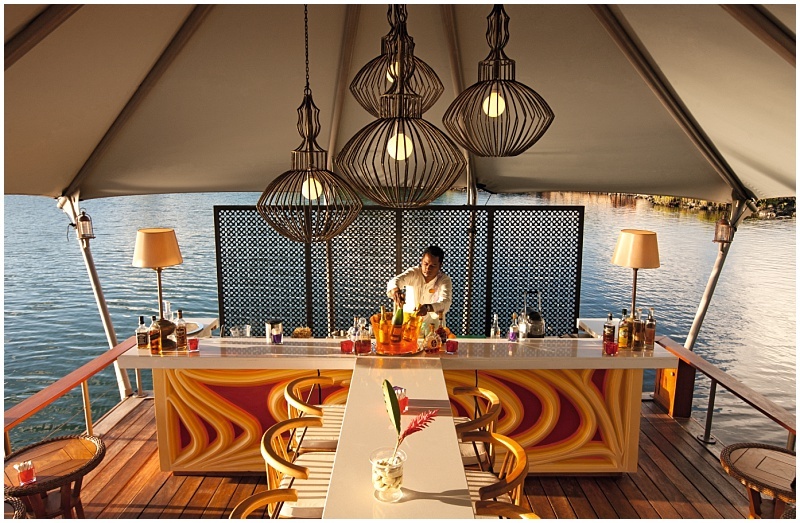 The Wow Factor: Arriving at the staff-lined jetty to turquoise waters and ice-cold towels sets the tone of what’s to come: Romance with UAE style perfection. A favourite getaway for our owners Richard and Christina, we think Le Prince Maurice is the jewel in the Constance hotels crown. Located in a secluded bay on the East of the island this small hotel (just eighty rooms) offers space, serenity and luxury in abundance. The architecture and whole layout are fengshui influenced and create a perfectly tranquil environment, add in excellent service and wonderful five * dining and this is the ultimate place to unwind and be pampered. The Wow Factor: The ambiance, staff and truly attentive personal service really make you feel special and part of the family. 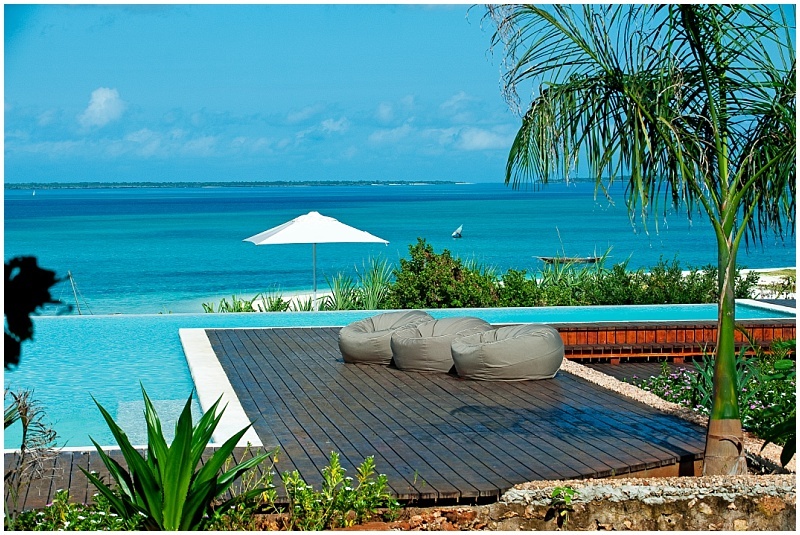 On the romantic island of Zanzibar lies ‘a lover’s paradise’ – Kilindi. 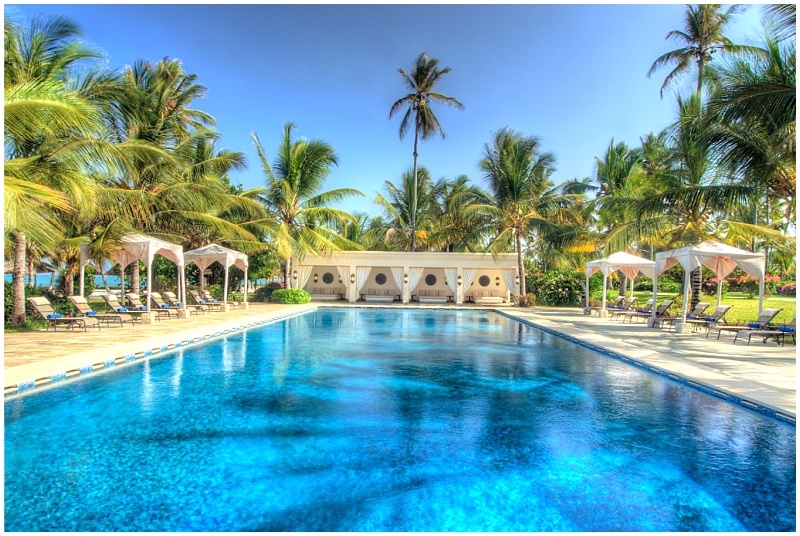 Comprising of a series of beautiful white–domed Pavilion guest rooms all set in 50 acres of lush tropical gardens, we love Kilindi for its design: the perfect blend of Scandinavian minimalism and Zanzibar’s Middle Eastern heritage. Count on your butler to attend to your every need, delicious food being served in your villa and an all-around romantic feeling of “get away from it all in luxury”. 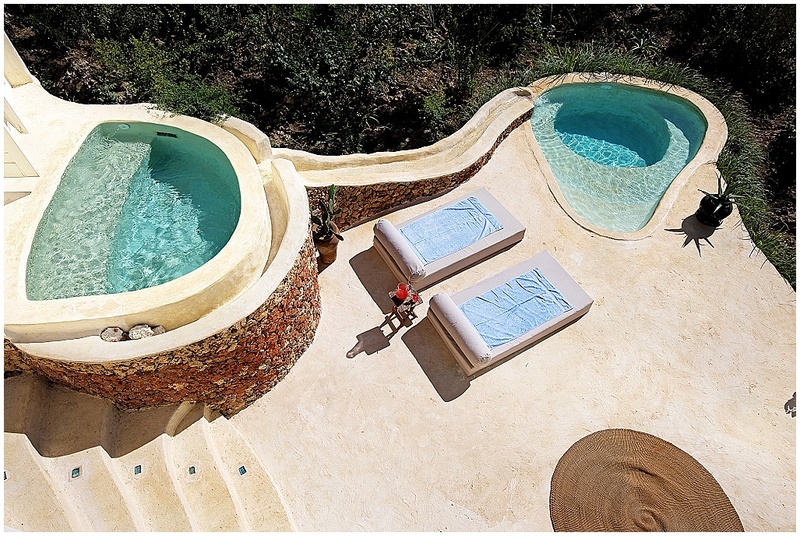 Each of the 14 villas has its own garden, two plunge pools, a circular living room, a bathroom and one or two bedrooms. The Wow Factor: The super-attentive private butler service and “Robinson Crusoe” feeling of never wanting to leave. 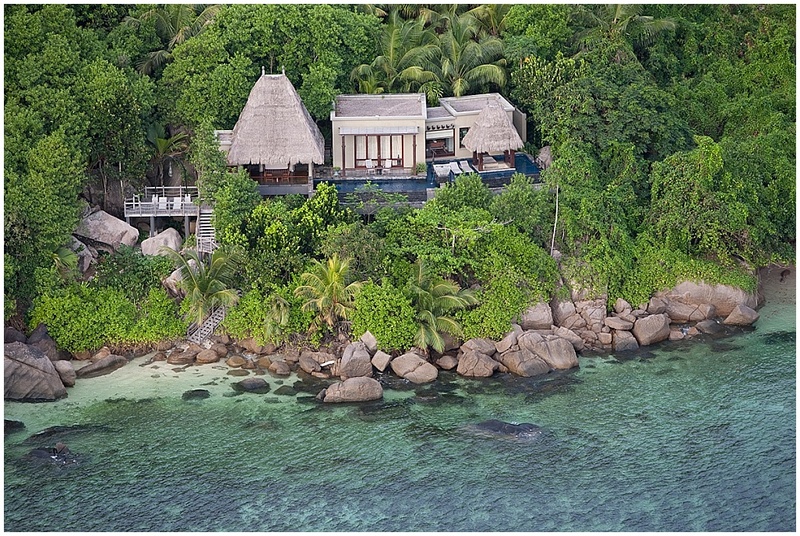 Located on the south-west coast of Mahé island this peaceful Creole-style sanctuary is quite simply the epitome of a tropical 5* hideaway and no effort has been spared in offering the ultimate Seychelles experience. 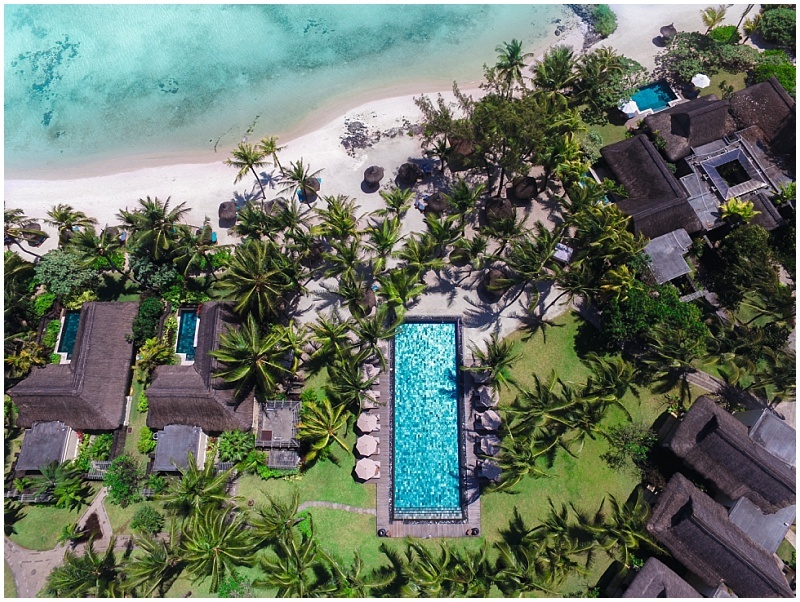 Reminiscent of a colonial plantation this gorgeous tropical retreat blends in perfectly with its surroundings – offering 60 private pool villas some are tucked away deeply into the jungle and others offering extraordinary oceans views. The choice is yours. A unique & worthwhile experience on the island is the Banyan Tree Marine lab, offering a one-of-a-kind opportunity to join specially trained divers in monitoring the surrounding coral reefs – you may even want sponsor your own coral garden! The Wow Factor: There is a reason for the spa having won the “World’s Best Spa Award” – make sure to book one of their soothing Asian-influenced treatment. Set on a 14-hectare private island this luxury resort caters to couples and families and is reached by spectacular seaplane transfers from Male. Beach bliss is guaranteed with overwater villas, beach bungalows, private pools and a dreamy spa. A fleet of golf buggies ferries guests around Manafaru – whilst beautiful tropical paths wind their way through the resort, linking rooms with the restaurants. A total of seven different ones take you on a culinary journey across seven world-class dining destinations and a romantic dinner at The Cellar – is a must. It is a single table located inside the island’s beautiful (and the country’s only) underground wine cellar. 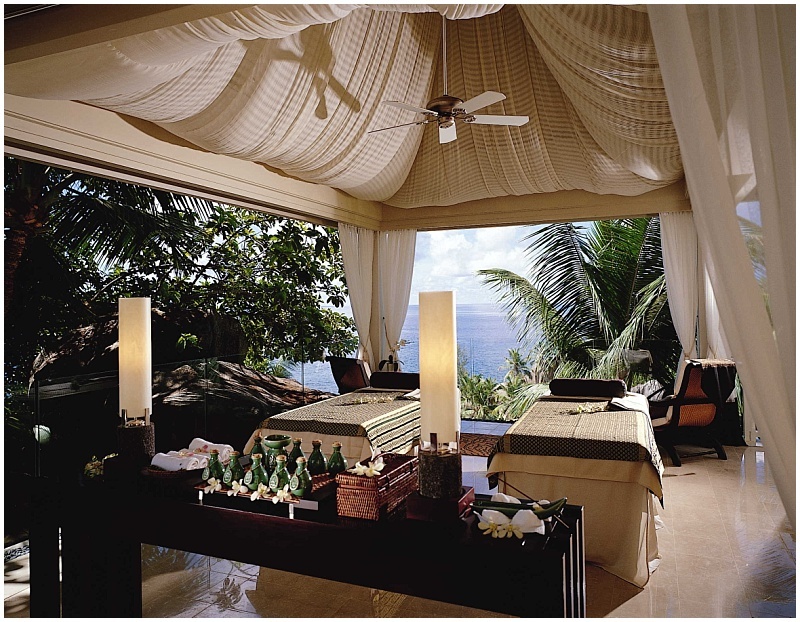 The Wow Factor: The enormous Royal Island suite with its very own spa is simply out-of-this-world. Why not!